Etsy // Flowers and scallops...a perfect combination! 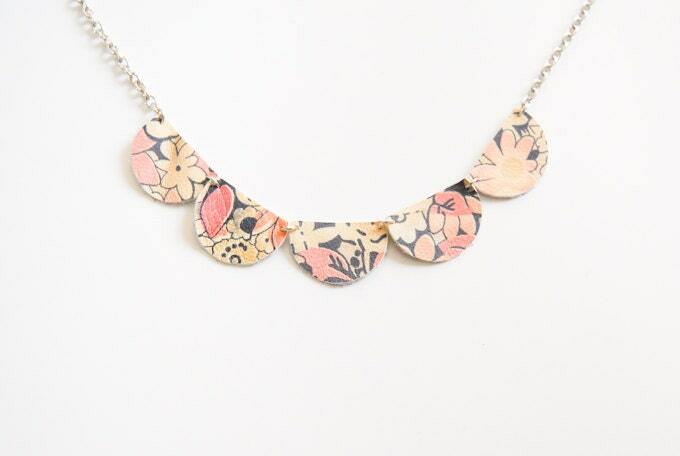 This floral petal necklace from Ampris Loves is definitely on my wish list. Style // Amanda's floral blazer is simply lovely. Art // All of the flowery art by Chipmunk Cheeks is so sweet and delicate. Food // I would like to bake with lavender more often and this Lavender & Lemon cake recipe looks like a great place to start! I guess I was inspired by Earth Day today with my flowery picks! I'm a bit obsessed with floral patterns actually. Well, I am finally feeling relaxed and rid of last week's unpleasantness. However, I have quite a bit of studying and paper writing to consume my time this afternoon. I won't let it ruin my weekend though! I just need to remember...it's almost over!!! P.S. - Kirsty from A Wooden Tree wanted to say thank you to everyone who entered her giveaway last week and would like to offer a 15% discount! Please use the code ILOVEFOXES in her shop to receive the discount. 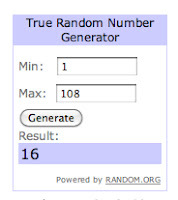 This code will expire a week from today! I hope you all had a somewhat relaxing weekend. I think I will go out and take a little walk before I get started on this pile of papers...it is Earth Day after all!